Researchers at the University of Pennsylvania School of Medicine estimate that the human eye can transmit visual input information at about the same rate as an Ethernet connection, one of the most common local area network systems used today. An Ethernet can transmit information between computers at speeds of 10 to 100 million bits per second. 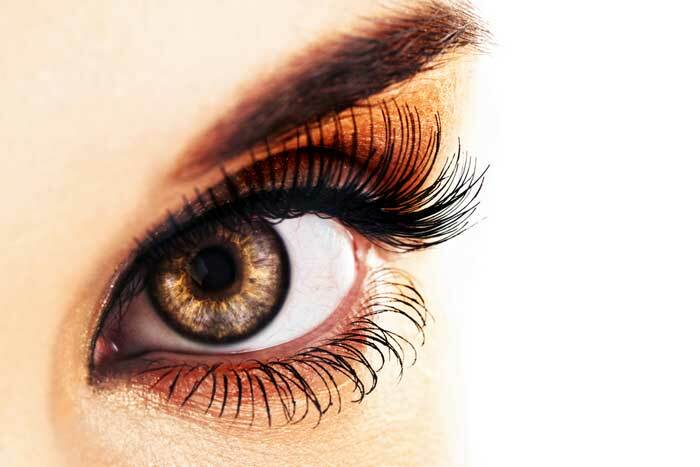 Your eyes process more than 120 million bits of information every second.